PJSC “Energomashspetsstal” was manufactured and shipped to the Mariupol Metallurgical Combine named after Ilyich support rolls. The total weight of the batch was 113.5 tons. 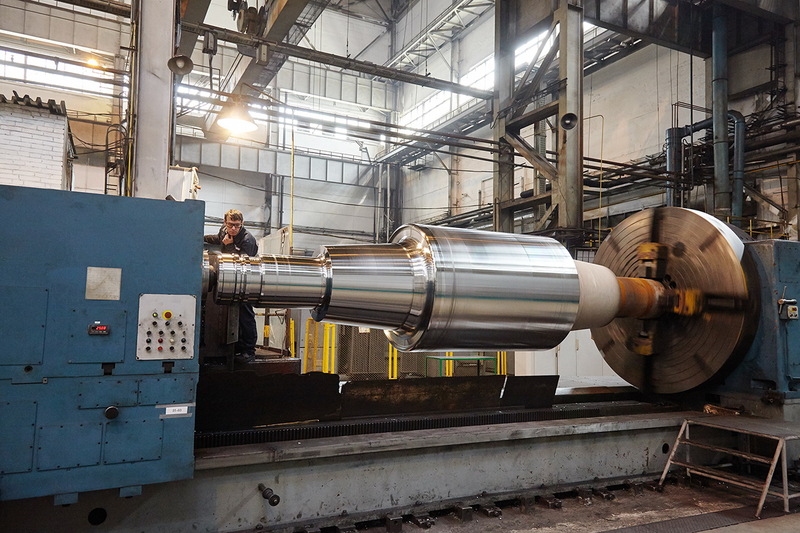 On the EMSS rolls passed a full cycle of processing and are designed for hot rolling mills. Also in June, the technical specialists of MMC named after Ilyich, carried out the audit of PJSC “EMSS” for the possibility of manufacturing back up rolls for TLS-3000. 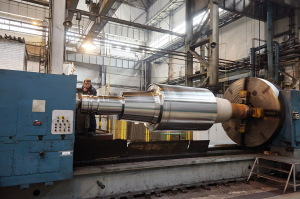 “Based on the results of the audit, the specialists of MMC named after Ilyich stated the fact that a full technological cycle for the production of forged large-capacity back-up rolls for the TLS with the appropriate equipment and control has been created and is successfully functioning at Energomashspetsstal. This will expand the range of products for the Mariupol Metallurgical Combine, and will also allow to conclude contracts for the production of similar products with another enterprise that is part of Metinvest Holding – Azovstal Iron & Steel Works, “says Sergei Makhnik, head of the sales department for metallurgy at PJSC EMSS. Mariupol Metallurgical Combine named after Ilyich is a strategic partner of EMSS and annually orders support and work rolls from the company. The main products of the plant are flat rolled products of carbon, low alloy and alloyed steels for various purposes.